Well we are in full Fall swing and most real New Yorkers favorite time of the year. Fall fashion and beauty makes a huge change from the sweltering heat of the summer to cool jackets and makeup to fill up your closets and bags. 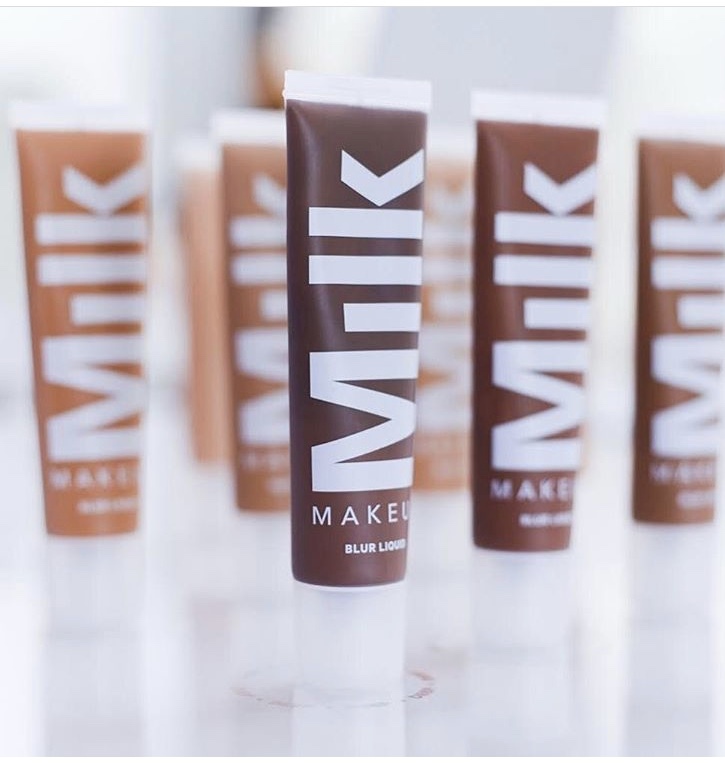 If you are are a lover of foundation or tinted moisturizer like I am, Mlik Makeup has now added a foundation to their collection. ‘New Season, New You”! There’s no better way to fall into, well, fall than with a fresh foundation! 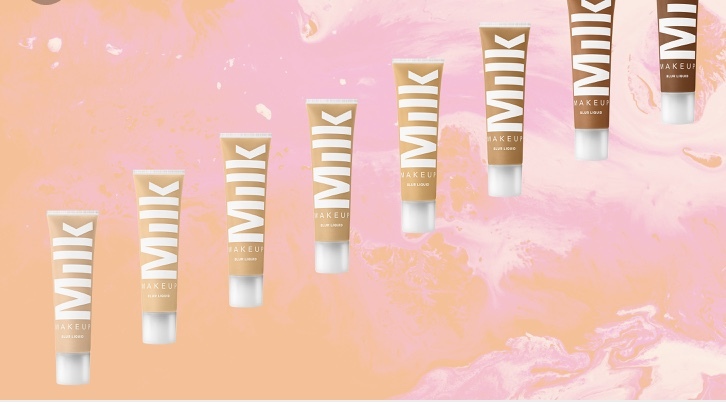 Milk Makeup is oil-free, silicone free and vegan. Blur Liquid Matte foundation provides weightless full coverage and you will have to pull out your wallet ladies because this foundation is a bit more on the pricey side at $40. Try it out for yourself and shop Blur Liquid at http://www.milkmakeup.com. Think i’m going to try out the Golden Deep color!